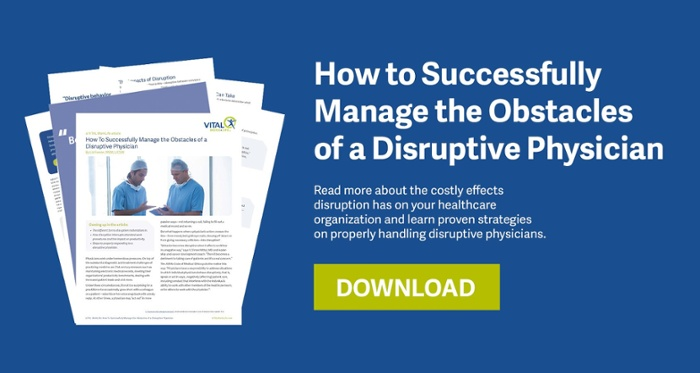 These events, understandable (if not always forgivable) at the everyday level, are risky in a medical setting, particularly when they become disruptive of the protocols and routines of good care and especially when the disruptions represent a pattern in the physician’s behavior. We discuss the “ripple effects” of bad behavior too: reduced willingness to collaborate with the disruptive doctor, reduced care team effectiveness, patient complaints and a real decline in the quality of care. And we offer lists of values and practices working to address the disruptive actions decisively while expressing respect for the physician as well as for the targets of her or his behavior. Sarah leads the Solution Delivery Team for VITAL WorkLife and serves as a Senior Consultant and Practice Lead for our organizational clients. She has more than 15 years of counseling, coaching and mediation experience. 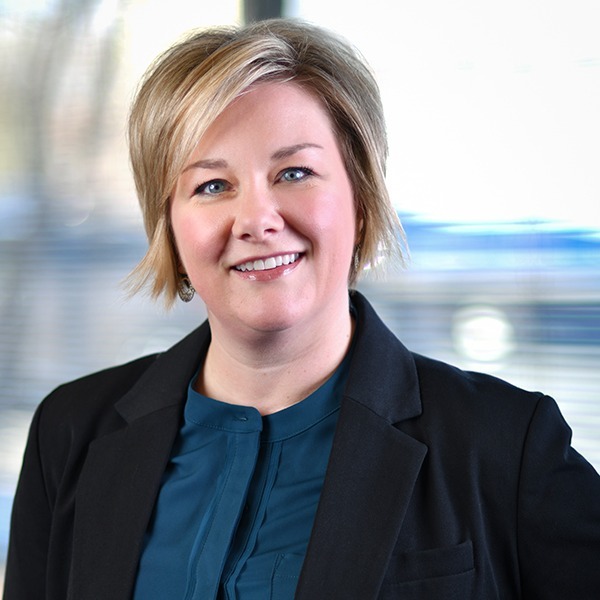 Sarah has trained nationally and internationally and has expertise in the areas of team development and facilitation, workplace stress and conflict management, relational issues and emotional intelligence. Sarah received her Master of Arts in Counseling from the University of North Dakota, is a licensed Professional Counselor, a Certified Transformative Mediator, an Organization Development Certified Professional (ODCP) and serves on the leadership team at VITAL WorkLife.